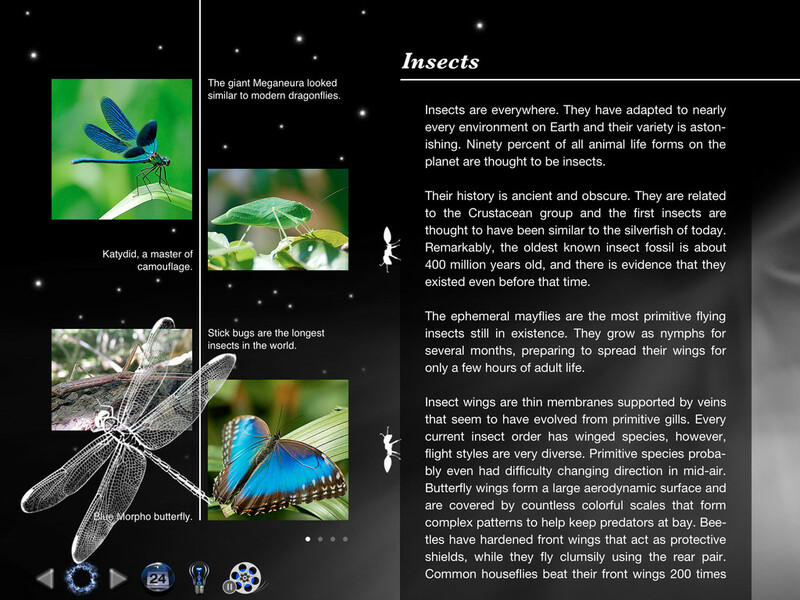 Back in Time is an e-textbook app that is quite stunning and is suitable for children that are aged above 10. 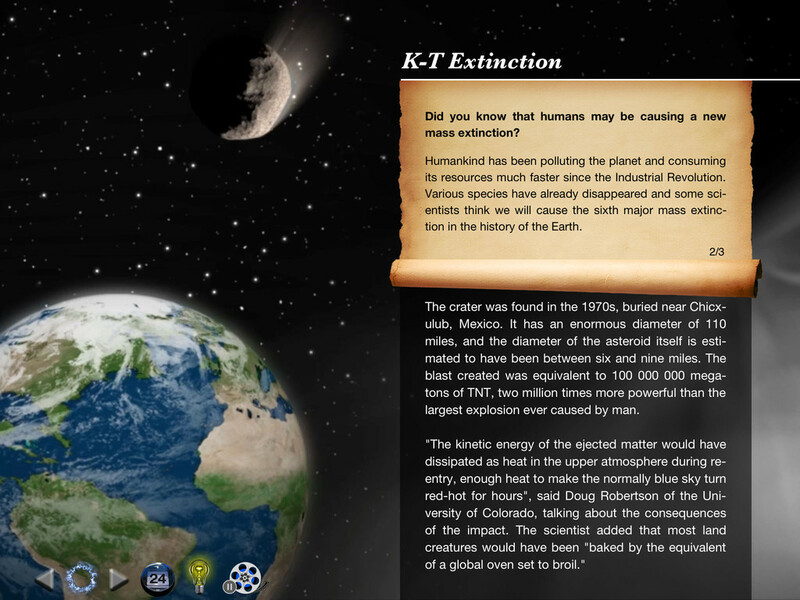 It takes kids through an exploration of Earth, world history, civilization and life in general. This app allows you to experience the journey through the time where each event is well documented in historical and social context, rare and interesting facts and a well illustrative timeline. This offers an interesting and also great learning experience using some custom made animations that bring an event to life. Back in Time will take you on a stunning exploration of the history of our Universe, Earth, Life and Civilization. 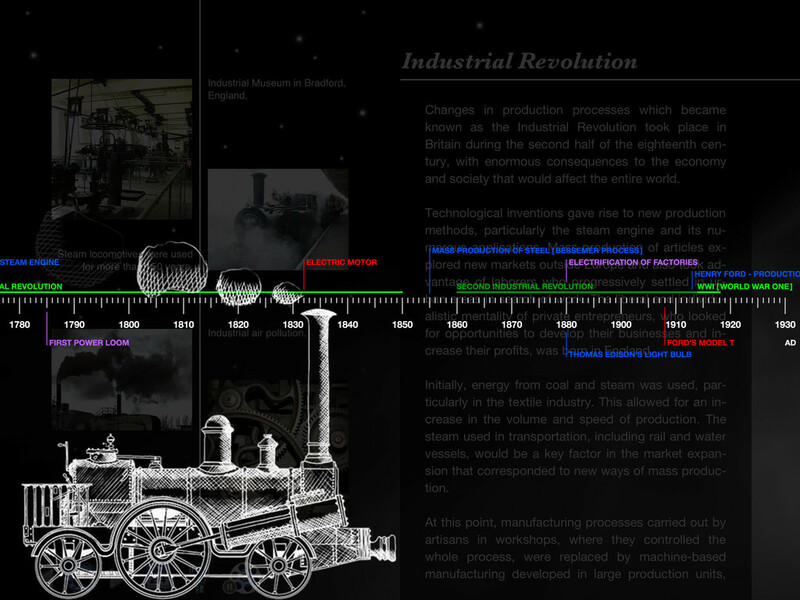 A journey through time where each event is documented with social and historical context, several images, an illustrative timeline and little-known interesting facts. Custom made animations bring those events to life, creating an interesting, immersive learning experience. An imaginary clock will guide you through this quest, proposing a simple analogy: the entire Universe started 24 hours ago. 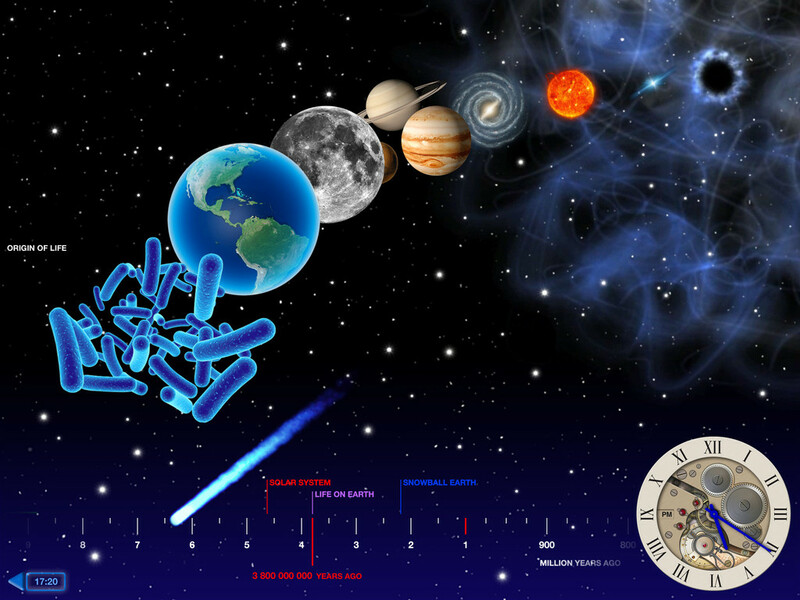 The Big Bang, the source of time and space, is the first event in our journey – the clock reads 0:00 hours. Today, 13.7 billion years later, the clock reads midnight. In between is a sequence of key events that has brought us to where we are today. Explore them, place them in perspective, see how they relate and understand the connections. We invite you to take a step back and see the whole picture. 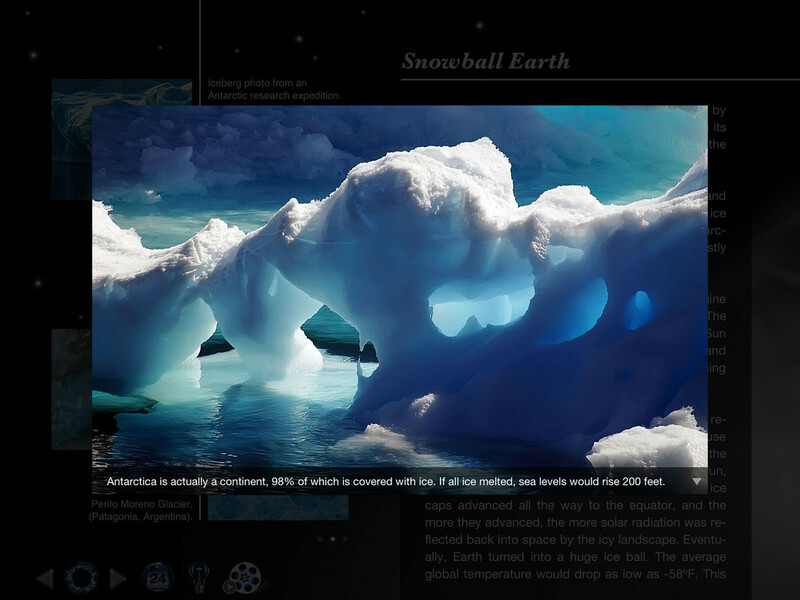 A beautifully executed lesson on the history of the universe and the evolution of life on earth. Great for high school students or parents who’d like to tutor younger children and enjoy a first-rate experience of their own. The app is so easy to navigate that it is a delight to explore. Landka could scarcely have done a better job in putting everything together.